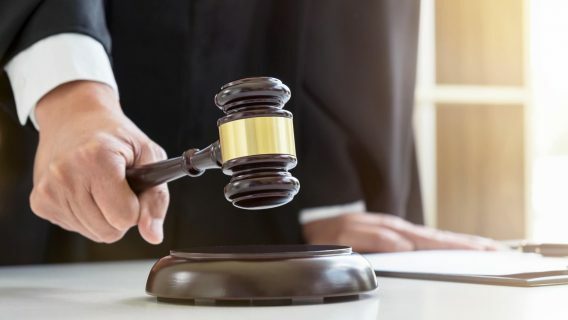 In the wake of two multi-million dollar jury verdicts, Johnson & Johnson faces another wave of lawsuits filed by women and surviving members of families who claim the company’s talcum powder caused ovarian cancer. Plaintiff’s attorneys want the drug giant to pull its iconic baby powder and other talcum products from the market. 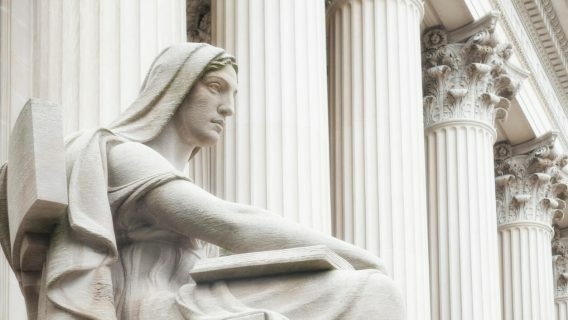 Two juries recently found J&J liable for hiding the risk of ovarian cancer linked to its Johnson’s Baby Powder and Shower-to-Shower products. 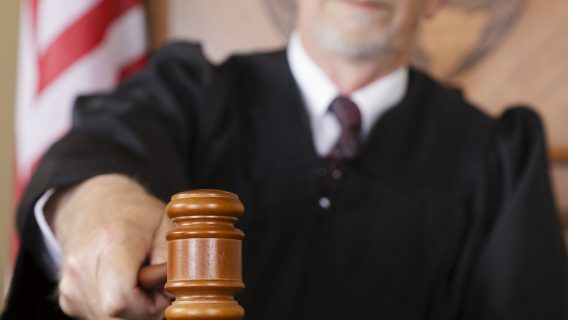 The first February verdict awarded Jackie Fox’s estate $72 million after she filed a suit in Missouri claiming talcum powder caused ovarian cancer. She died before the trial was over. 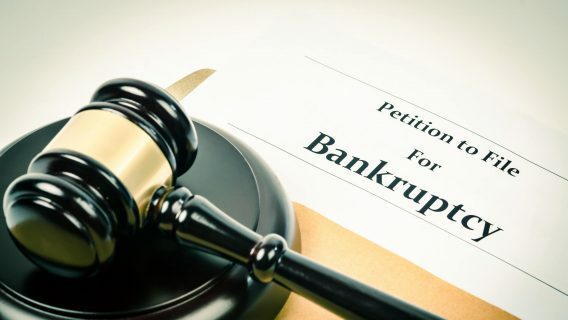 Gloria Ristesund filed the ovarian cancer lawsuit that led to a $55 million award early in May. Now, J&J faces more than 1,000 talcum powder lawsuits.Women used talcum powder for decades for feminine hygiene. While other companies switched to cornstarch, J&J did not. Attorney Ted Meadows said the company should warn women about the risk of ovarian cancer with talcum powder use and wants them to pull it off store shelves. Meadows went on to say that his experts found that 10 percent of all ovarian cancer diagnoses each year are directly attributable to genital use of Johnson’s Baby Powder. A group of 15 women and the estates of two women are the latest to file lawsuits against J&J over its talc products. The women’s ages range from late 20s to 65 years. The complaints say J&J marketed some talcum powders specifically for female genital use even when it knew of the ovarian cancer risks. There are more than 20 studies, some dating back 40 years that show a significant increase in risk of ovarian cancer with talcum powder use in the genital area, the suit said. According to legal documents, the baby powder maker also targeted specific groups of women. 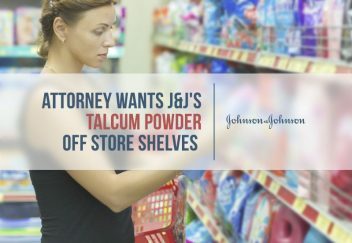 On May 2, 2016, J&J released a blog post called “4 Important Facts About the Safety of Talc” in response to the recent talcum powder lawsuits. The company also says that a number of governmental agencies and expert panels reviewed study data and did not conclude that talc can cause cancer. It plans to appeal both recent jury verdicts.